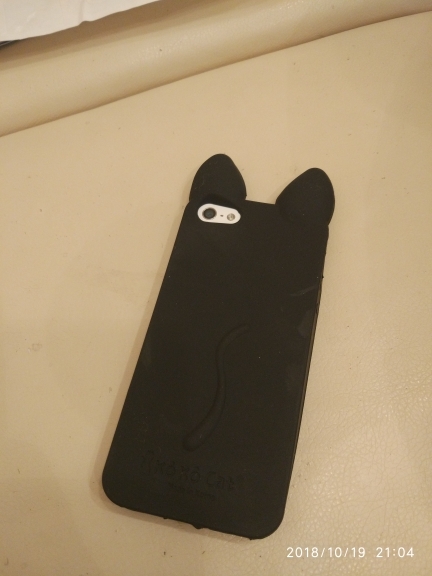 From AIRBOR comes these cute, 3D cat themed cases for the series of Apple iPhones. 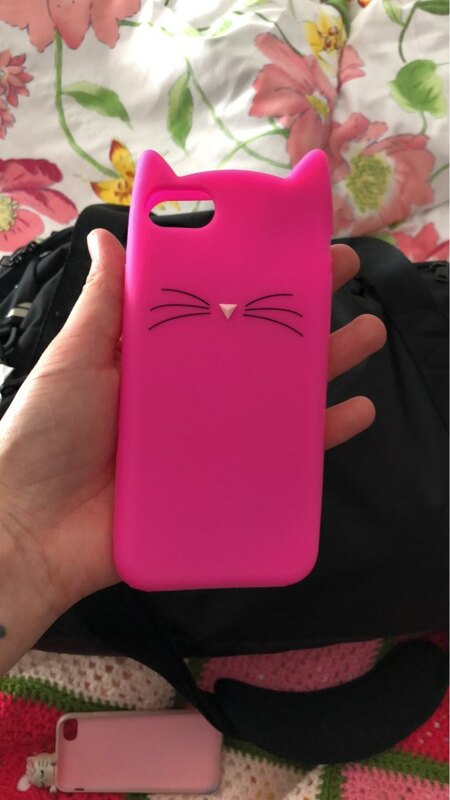 Designed to add a layer of protection of to your phone while giving it a cute appearance. The case is made from high quality soft silicon which is both durable and washable and makes your phone resistant to knocks, bumps, etc. 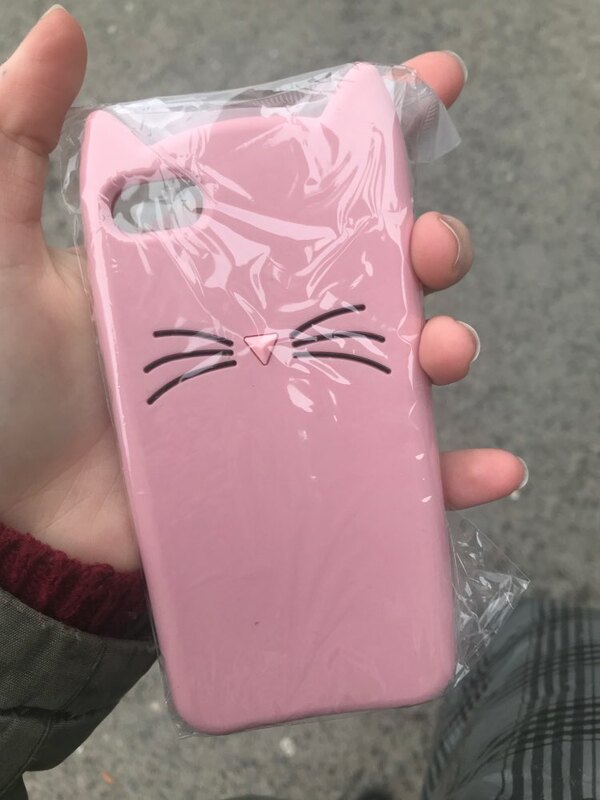 Available in six different colours (Black, Pink, Glitter, Light Pink, Rose, White) to suit your personal preference and is a must have item to protect your phone and if you love cats. 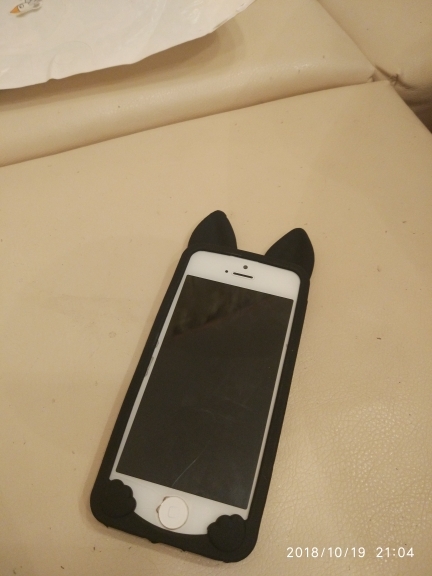 Also a perfect gift for cat lovers everywhere.... assuming they have an iPhone of course. Colour: Black, Pink, Glitter, Light Pink, Rose, White. уши больше, а усиков нет Чехол не плотно прилегает к телефону, постоянно сваливается с него, очень мягкий и видимо чуть больше, чем надо.